With fall coming quickly, it’s time to get back into baking for me. I love the cooler weather and I love to bake. Summer and baking don’t go very well together, unless I’m baking on the grill that is. 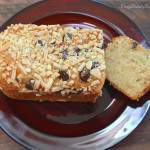 Banana bread is one of my favorite quick breads to make. I try to keep my freezer stocked with bananas to use in banana bread. It never fails, when I purchase bananas, we will have at least one get past it’s prime eating time before we get to it. When this happens, I freeze it for smoothies or banana bread. In the past, I’ve tried freezing bananas right in the peel. While it was really convenient just to throw it into a bag and then into the freezer, I found getting the bananas out of the peel to be quite a chore. So, after that failed attempt at keeping them in the peel, I now peel them before freezing. I usually peel the banana and then break it into two or three pieces. This way the banana is ready to go for a smoothie or in a recipe, like banana bread. Then I store the banana pieces in a freezer bag. It’s really easy to grab a bag and thaw for banana bread. 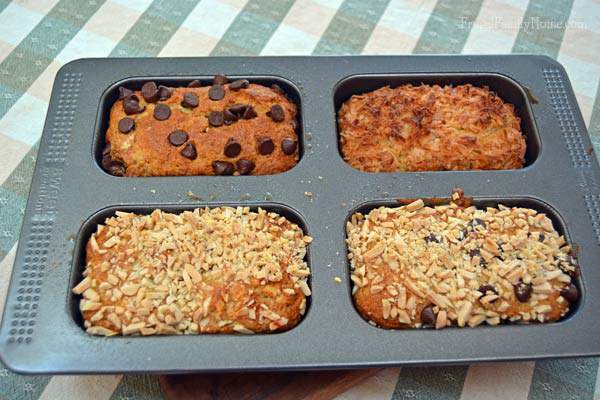 Last year, I received a great 4 mini loaf pan from Good Cook and I just love it for making quick bread. I like the size of loaves it makes and that I only have to clean one pan. But this recipe will work equally well in two regular loaf pans or even 4 mini loaf pans. I use my great grandma’s recipe for banana bread. It’s the one pretty much everyone in my family uses, when making banana bread. It’s so moist and delicious, plus it is dairy free, perfect for our family. I like to mix things up a bit and add some great topping to each of the loaves of banana bread. 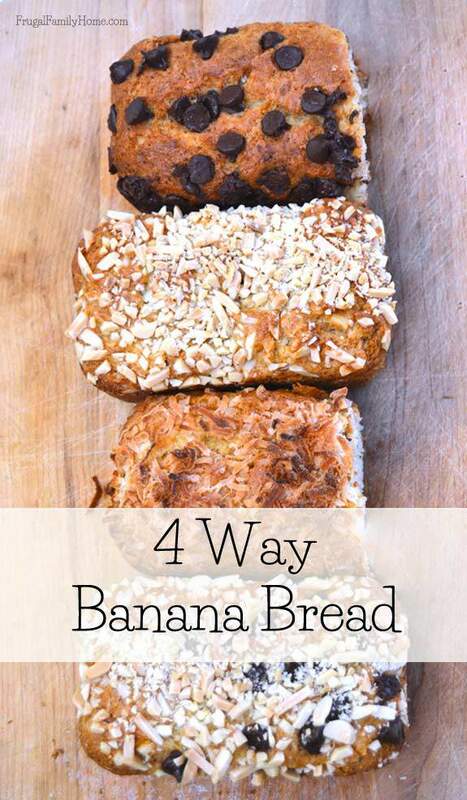 That’s why this post is called 4 way banana bread. You were probably wondering when I would get to that part, right? I will mix up a batch of banana bread and divide the batter into each of the mini loaf pans. Then I add the toppings to make it extra yummy. The first way and probably the favorite of my kids is to add chocolate chips to the top of one of the mini loaves. I add about 1/4 to 1/2 cup. 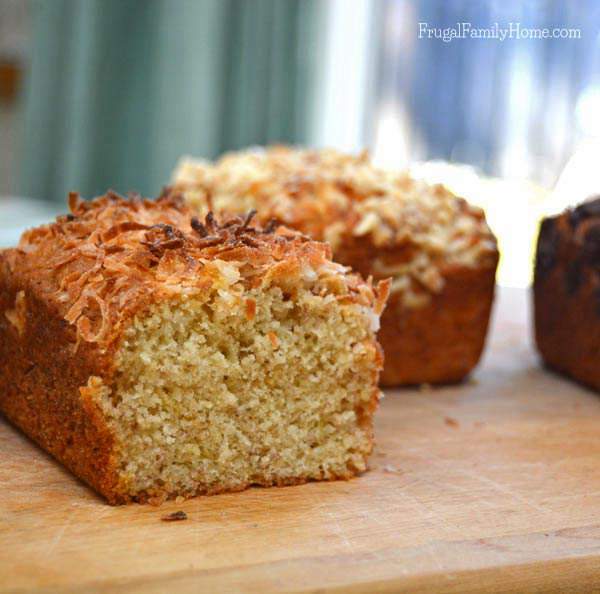 The second way we dress up the banana bread is by add a nice sprinkling of coconut on top. I grab a generous handful, probably about 1/3 cup and sprinkle it on top of the mini loaf. As the bread bakes it become a lovely golden color and give a little crunch to the top. Yum! The third way is to add chopped almonds. I chop up about 1/4 cup almonds and sprinkle them on top. If you like them mixed in, sprinkle half the almonds onto the batter and mix those in with a spoon. Then sprinkle the remaining almonds on top. This also is delicious with cashews too. The final way is to chop 1/4 cup almonds and add half to the batter and mix in. Then sprinkle the top with 1/4 cup of chocolate chips and then add the rest of the almonds on top. This way you not only get the crunch but also a little chocolate too. So. Very. Yummy! In a large mixing bowl, mix the mashed bananas, sugar, eggs oil and lemon juice together. To the banana mixture add in the flour, baking powder and salt. Place into 4 greased mini loaf pans or 2 regular greased loaf pans. 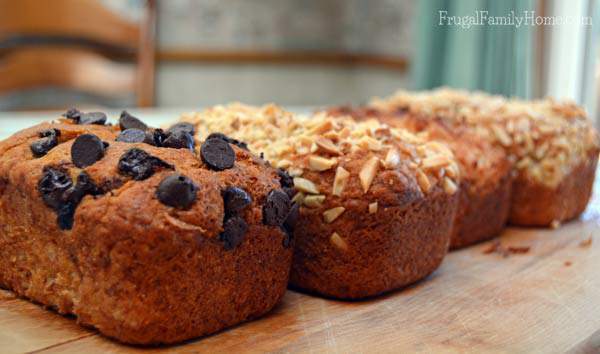 Optional, divide 1/4 cup chopped almonds and 1/4 cup chocolate chips and sprinkle on top of each of the loaves before baking. Bake at 350 for about 40-60 minutes or until done and golden brown. What’s your favorite way to dress up banana bread? I actually have frozen bananas in the freezer right now, so I may have to make banana bread soon for my family too. 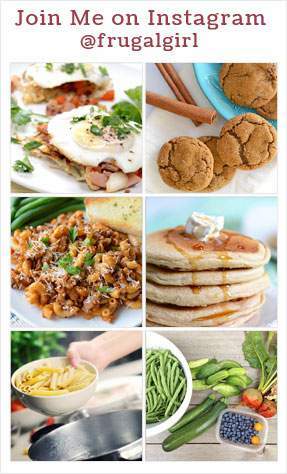 A few other options for egg replacements are Ener-G Egg Replacer, 1 tablespoon finely ground flax seed to 3 T water, 1/4 cup pureed tofu or 1 teaspoon of baking soda with 1 tablespoon of white vinegar. 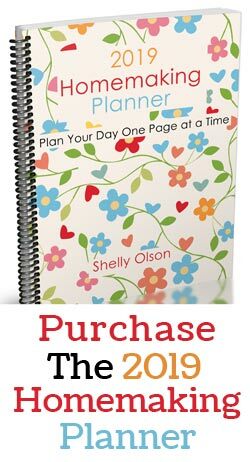 I hope one of these will work for you, Linda.